CA. K.Gopal Rao was enrolled as a member of the ICAI in 1975 and has an experience of more than 30 years in almost every facet of the accounting profession. He was an elected member of the Southern India Regional Council of the Institute of Chartered Accountants of India for three years from 1982 to 1985 and has been a member of various standing & non-standing committees of the Southern India Regional Council of the Institute. CA. K.Gopal Rao is the Founder Partner of the firm and in that capacity looks after the entire range of practice relating to Audit, Direct Taxes including planning for corporates & non-resident Indians and rendering of Consultancy on Accounting, Company Law, Taxation & FEMA matters. CA. B. Meera Gopalan, joined the firm as a partner from January 1990. Her ability to understand the business environment coupled with her sound analytical, financial and accounting background has enabled her to specialize in conducting statutory audits of corporates, banks and insurance companies. She has an in-depth knowledge of the Banking, Insurance and Service sector industry. She has also been involved in preparation of project reports for various small and medium size enterprises and had assisted them in getting their projects financed from various nationalized banks. In addition to the above, CA. B. Meera Gopalan also assists clients both individuals and corporates in preparation of their income-tax returns. She also handles income tax assessments for a few clients. CA. GOPAL KRISHNA RAJU is a partner since January 1997. He hails from a family of Chartered Accountants. His Father (CA. 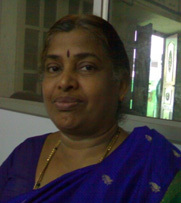 K.Gopal Rao), Mother (CA. B. Meera Gopalan) & Younger Brother (CA. Madan Gopal Narayanan) all are Practicing Chartered Accountants. He is a graduate in commerce and in mathematics, an associate member of The Institute of Company Secretaries of India and The Institute of Cost & Works Accountants of India. He is also a Post-Graduate Diploma holder in Operation Research and Financial Management. His passion is Teaching Information Technology & Financial Management. He has authored two books titled "Standard Costing & Variance Analysis" and "First Lessons on Information Technolog" both for students preparing professional examinations. 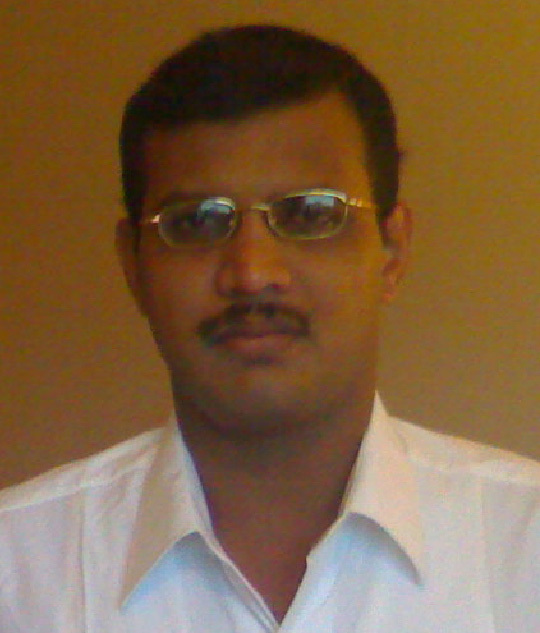 He is a qualified Information Systems Auditor from The Institute of Chartered Accountants of India. CA. 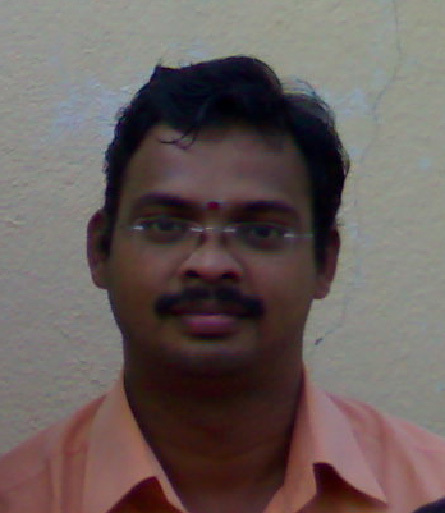 MADAN GOPAL NARAYANAN is a Partner since 2002. He is the younger brother of CA. 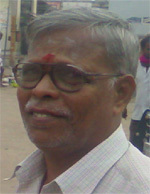 Gopal Krishna Raju. A Post Graduate in Commerce and Financial Management and a Qualified Cost Accountant. His passion is Teaching Advanced Accounting & Quantitative Aptitude. He heads the Corporate Consultancy division of our Firm. His expertise includes Conversion of non-corporate entity to corporate entity, Mergers and Acquisitions, Internal Audit and Corporate Taxation.